Look at the size of Rosetta's comet compared to a 747! Holy crap, this is amazing. 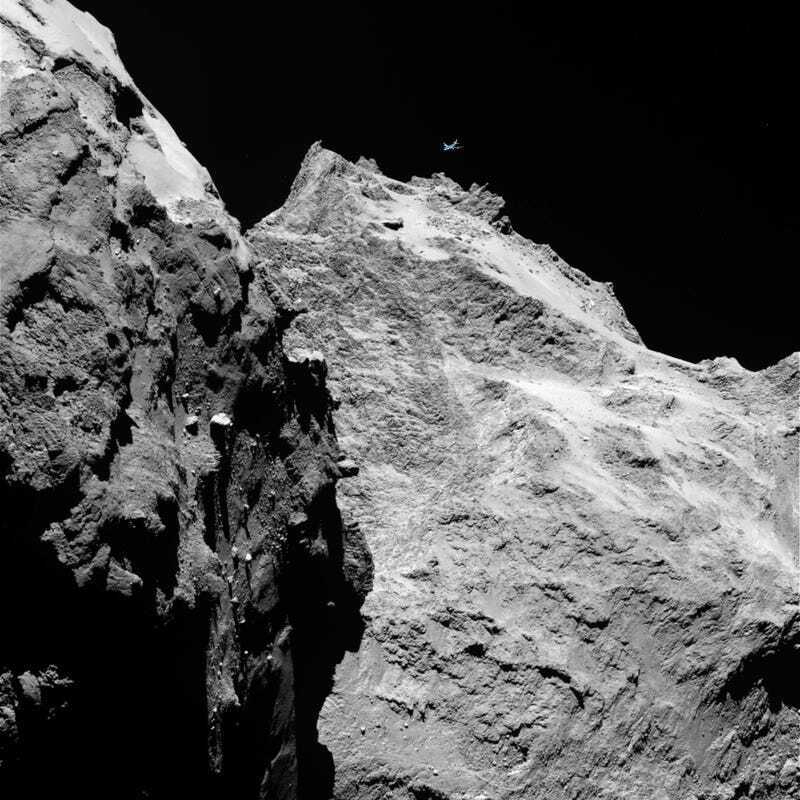 Imgur user grouchymcsurly made this incredible size comparison between the stinky comet 67P/Churyumov-Gerasimenko and a Boeing 747-400. It really puts it in perspective. This thing is incredibly huge!